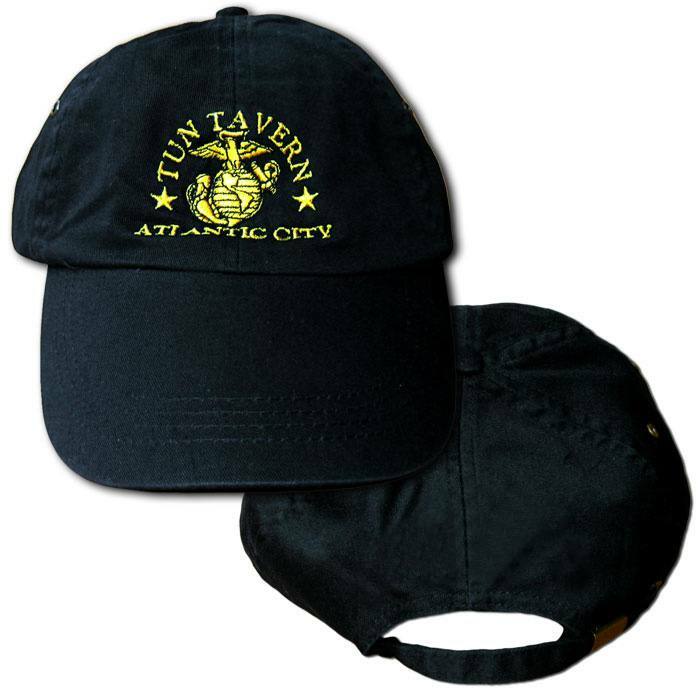 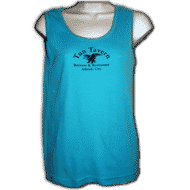 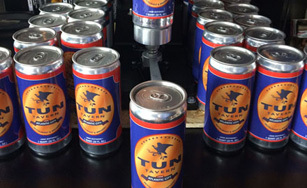 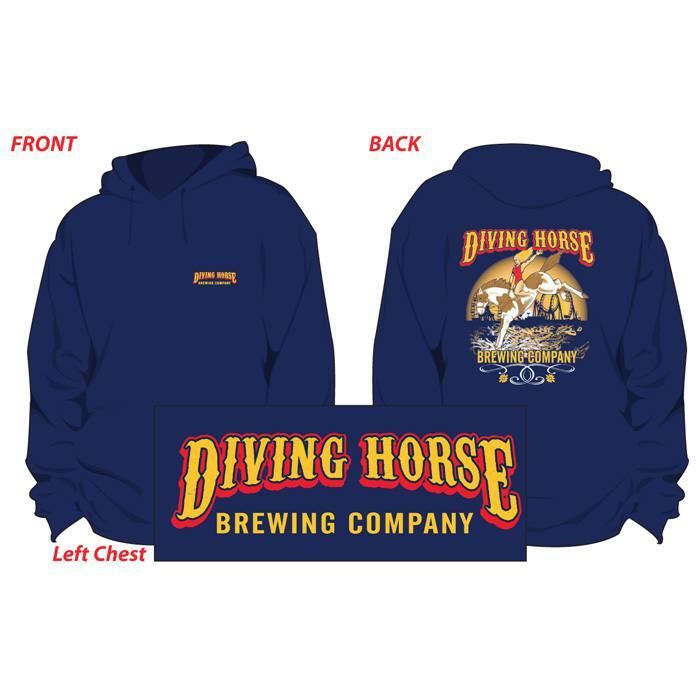 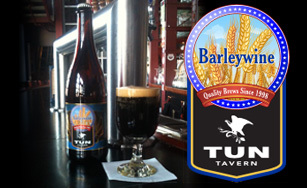 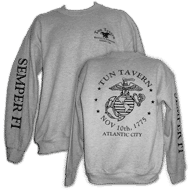 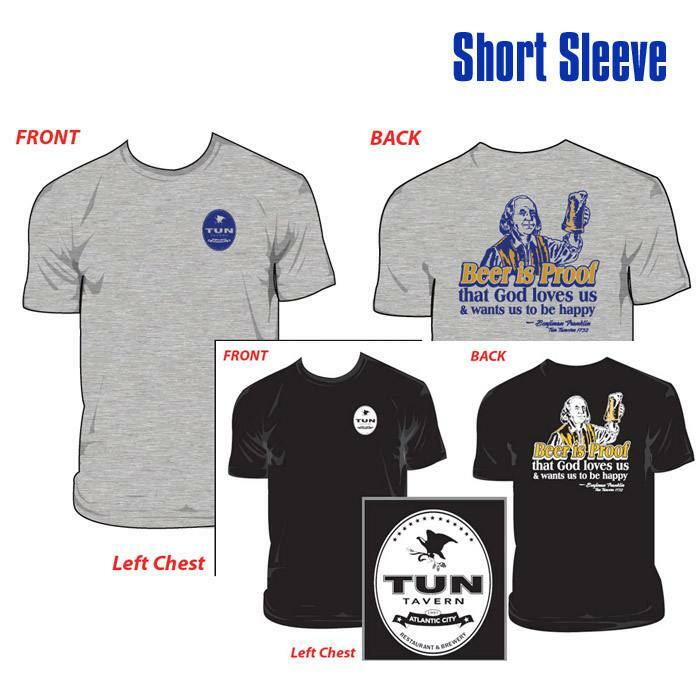 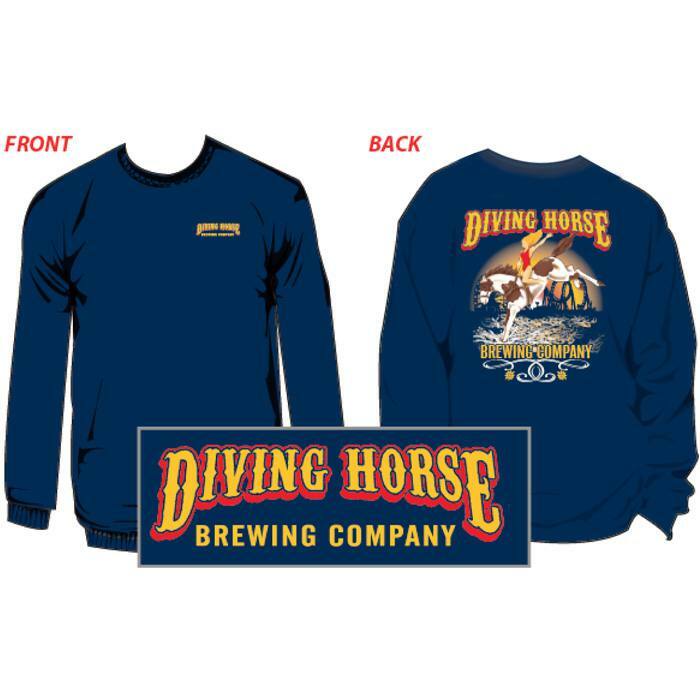 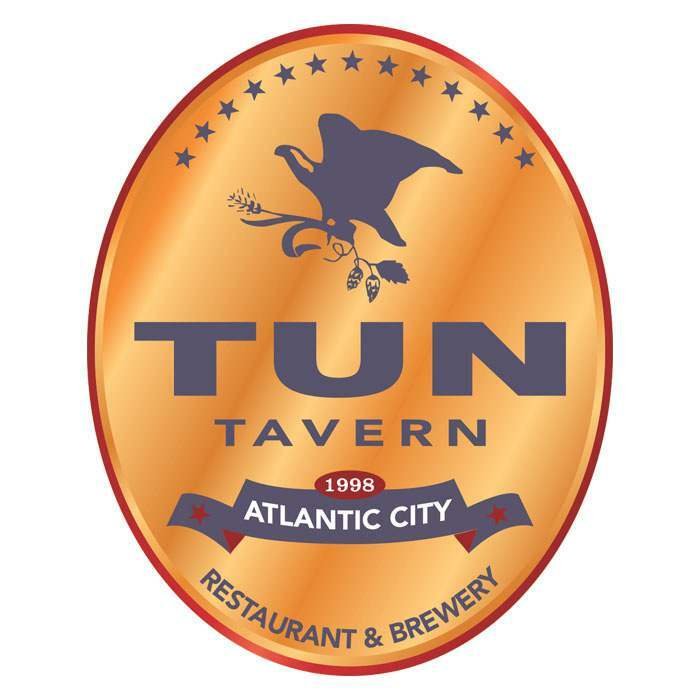 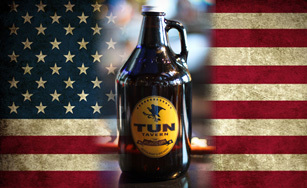 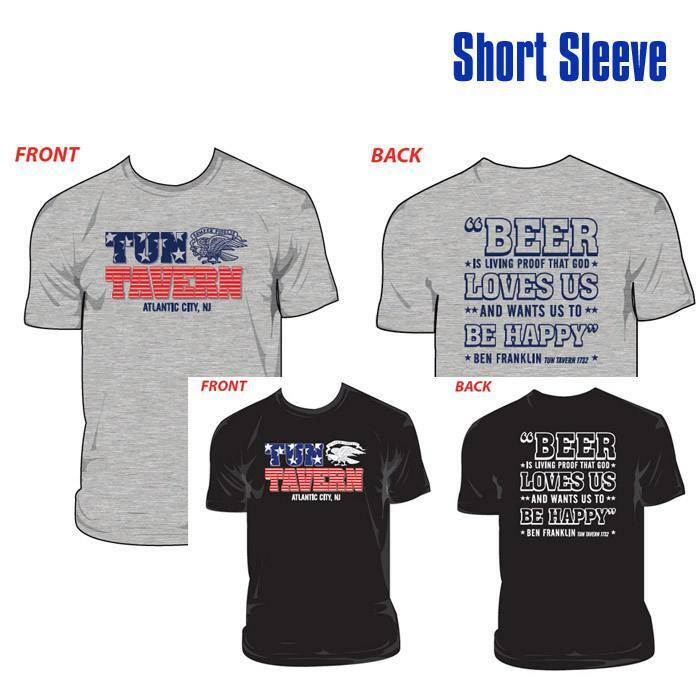 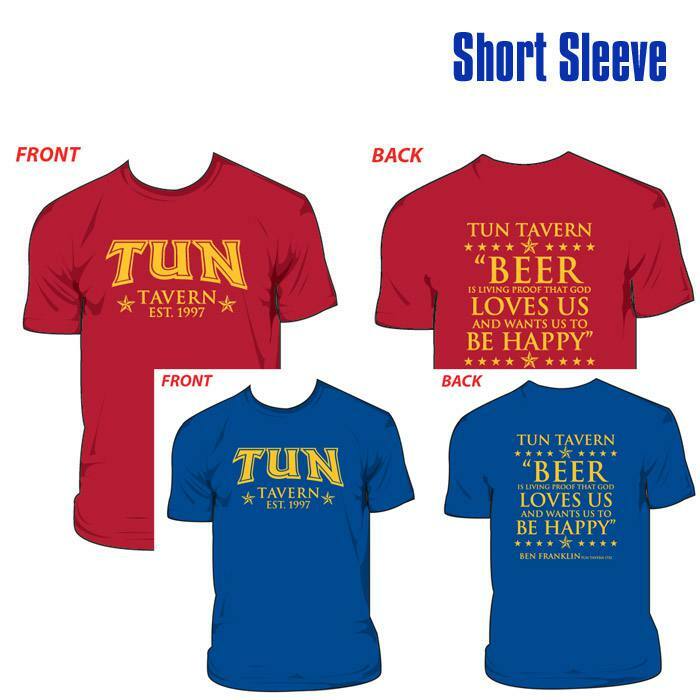 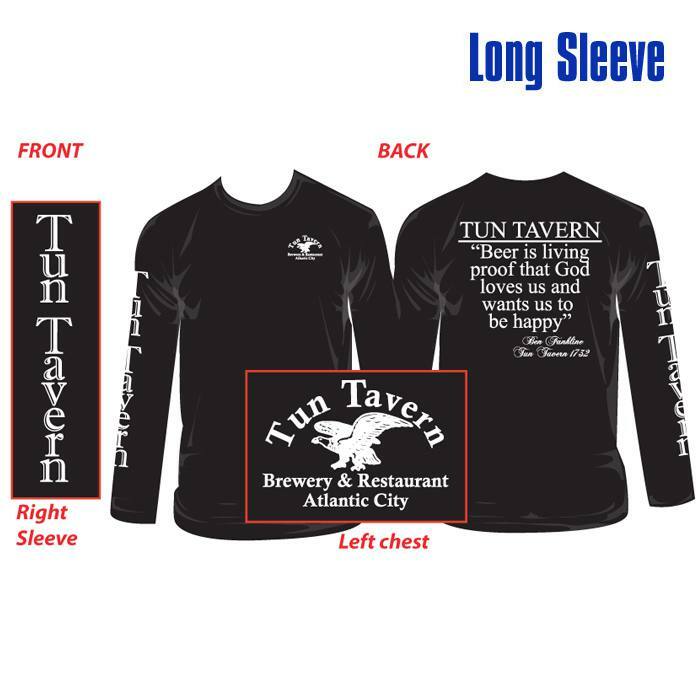 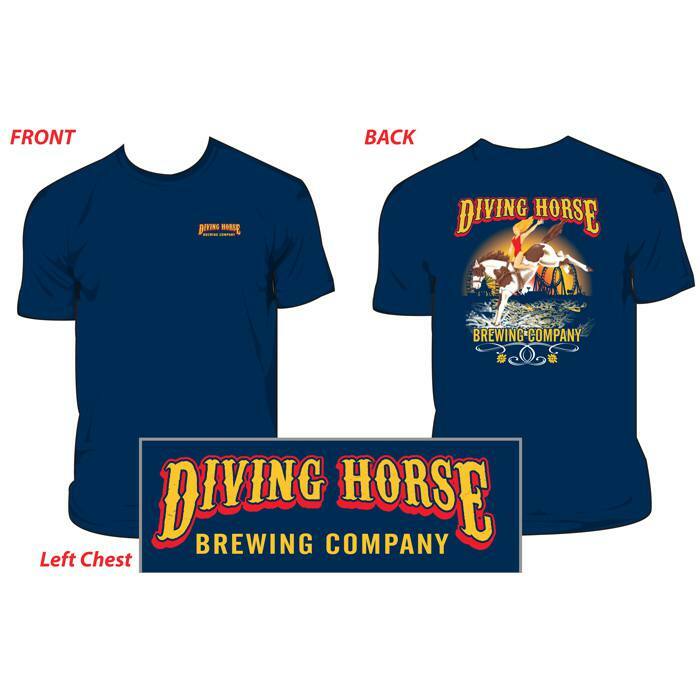 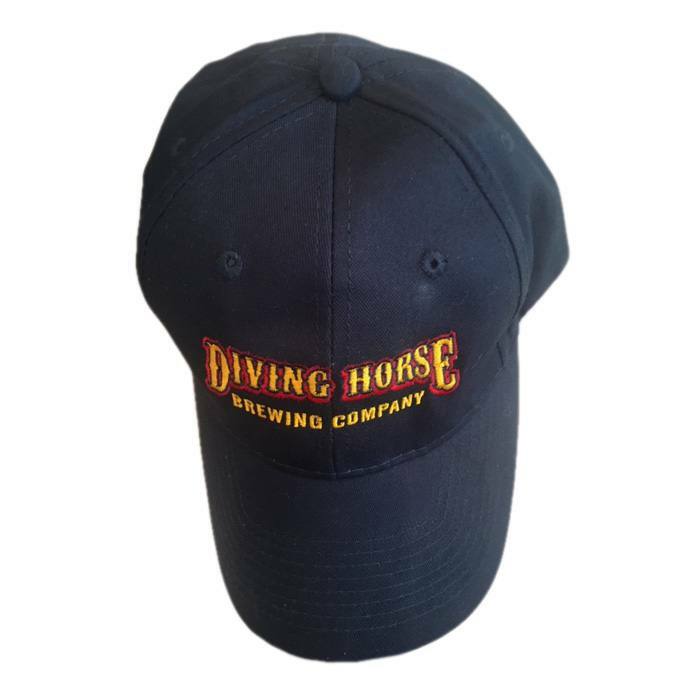 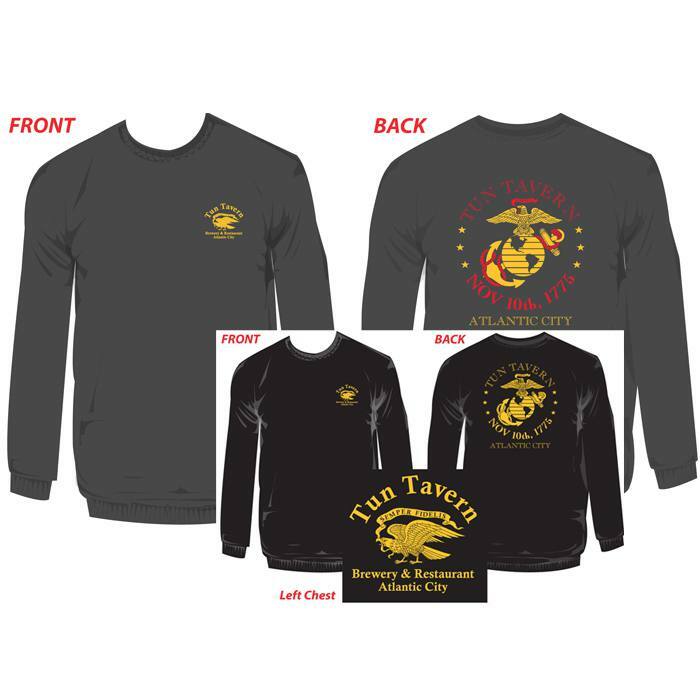 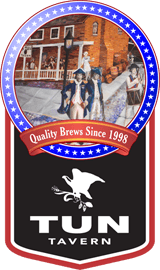 The Tun Tavern makes available to you online only the highest quality themed products ranging from glasses to clothing. 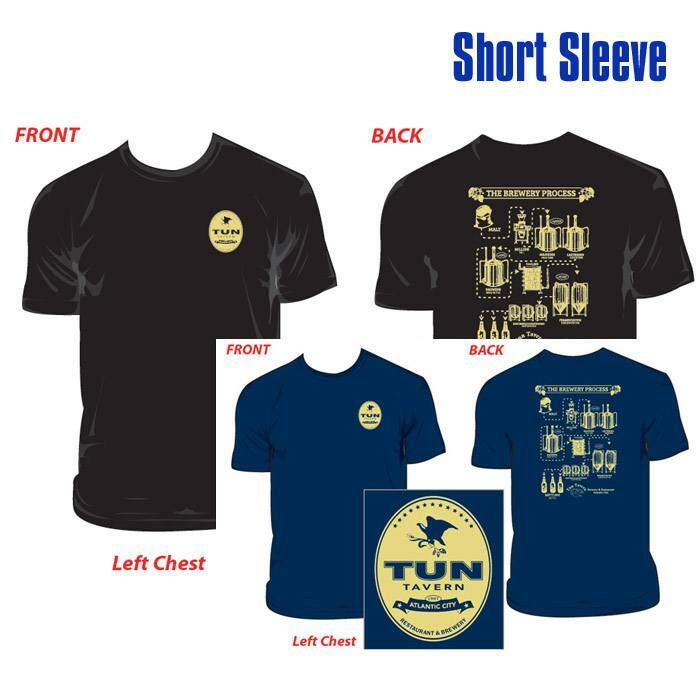 Give the gift of the Tun this holiday season in amounts ranging from $10 to $500. 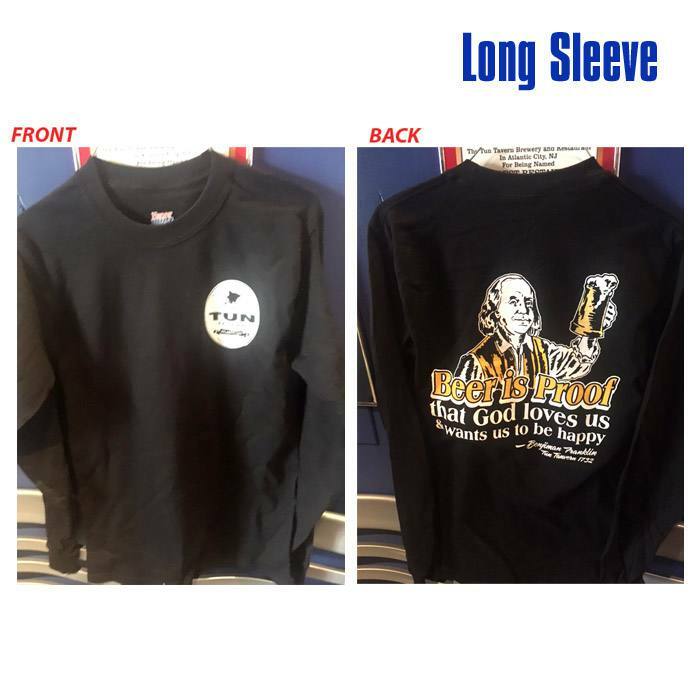 100% Heavy Weight Cotton. 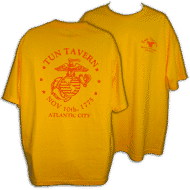 Front: Tun Marine Corps Logo. 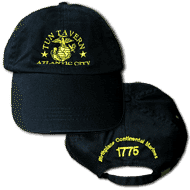 Back: "Birthplace Continental Marines ~ 1776"